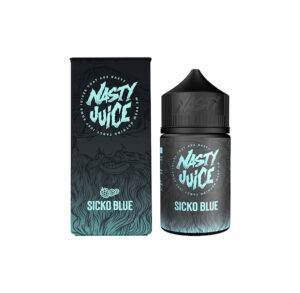 Nasty Juice e-liquid is a global award-winning Malaysian e juice manufacturer making waves in the vape scene. 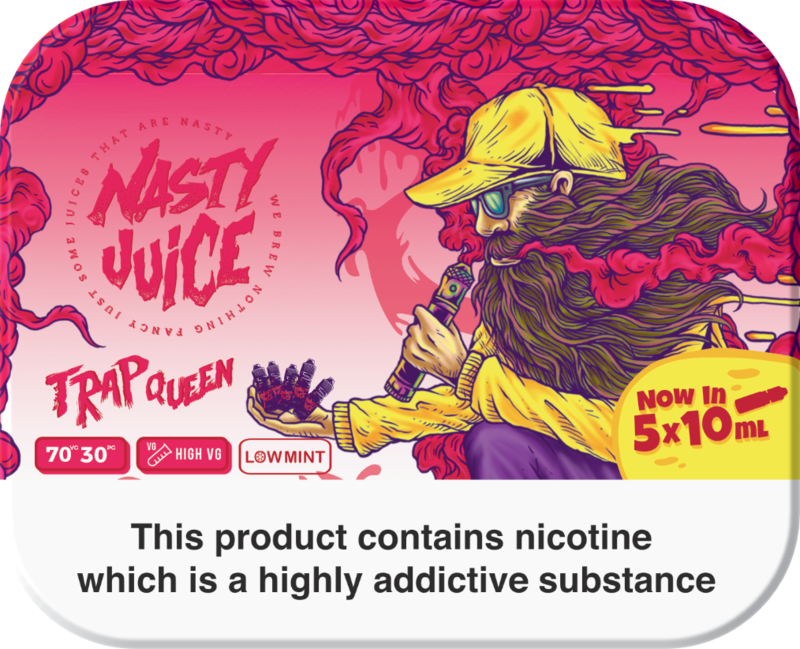 Nasty e juice flavours recently won the award for the best fruit e-liquid in Poland in 2016 and is gaining popularity right across the globe. 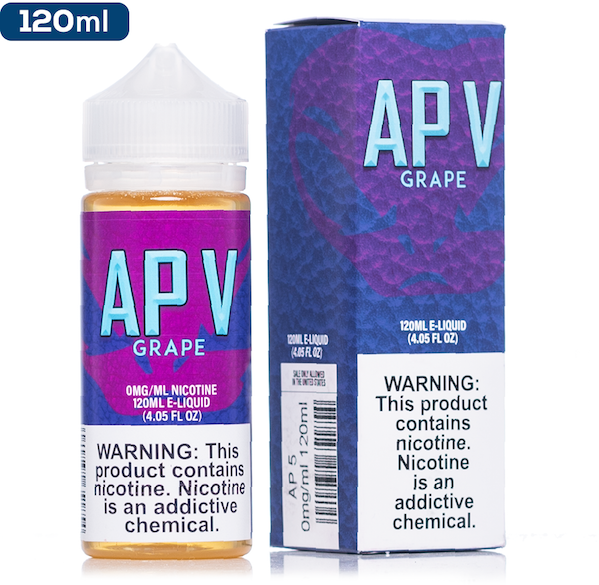 If you’ve let to try this premium e-liquid, we encourage you to do so! 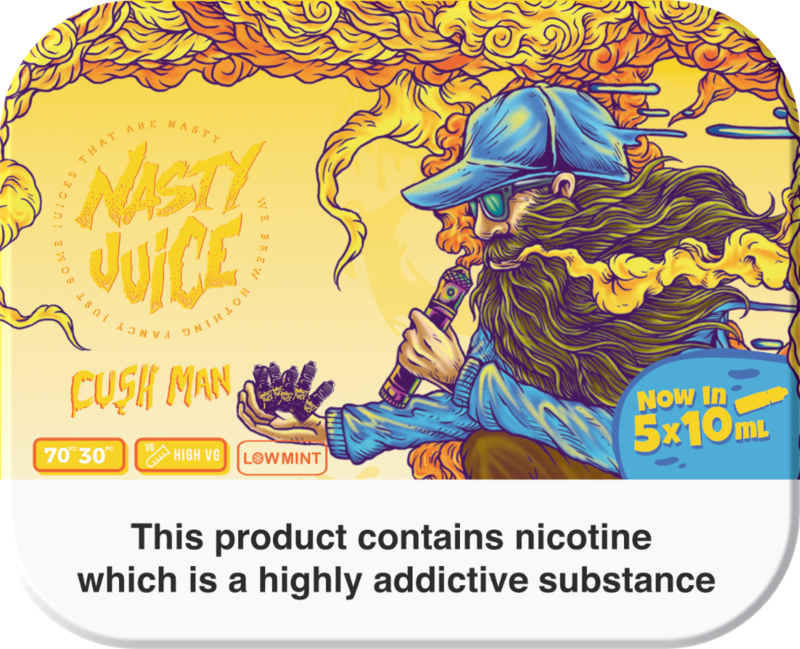 The Nasty Juice e-liquid creators work tirelessly to achieve flavours “yummier than fruit”. 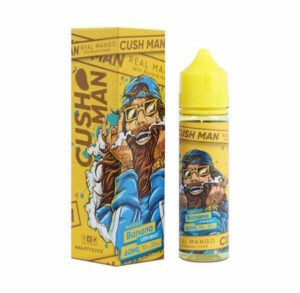 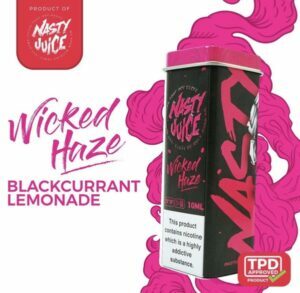 Nasty juice flavours are loved by thousands of vapers across the world, and aim to help traditional smokers reduce their cigarette addictions and lead healthier, tastier lives. Nasty Juice Flavours are not only delicious but they also come in a unique, artistic packaging, making their boxes and bottles totally display worthy. 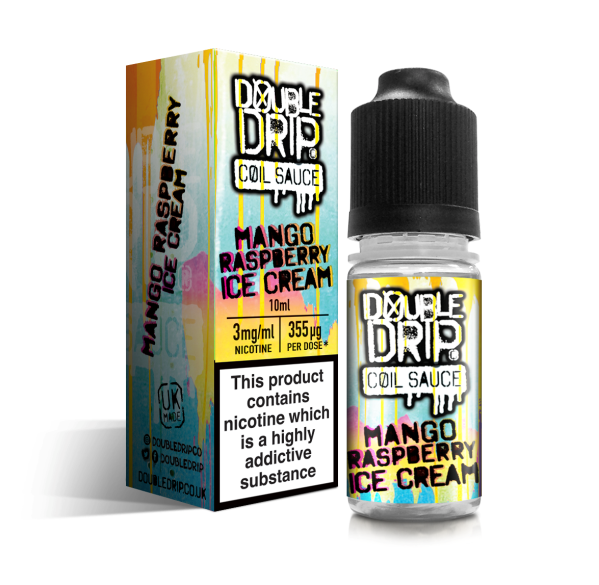 If you’ve not yet tried out the range, we urge you to do so; dare to be different and try something new. 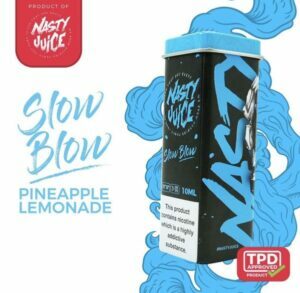 We’re proud to offer Nasty Juice as our first Malaysian e-liquid brand and we simply love it!